Founded in Prairie du Sac almost 90 years ago, Schwarz Insurance has grown to be one of Wisconsin’s leading independent insurance agencies. 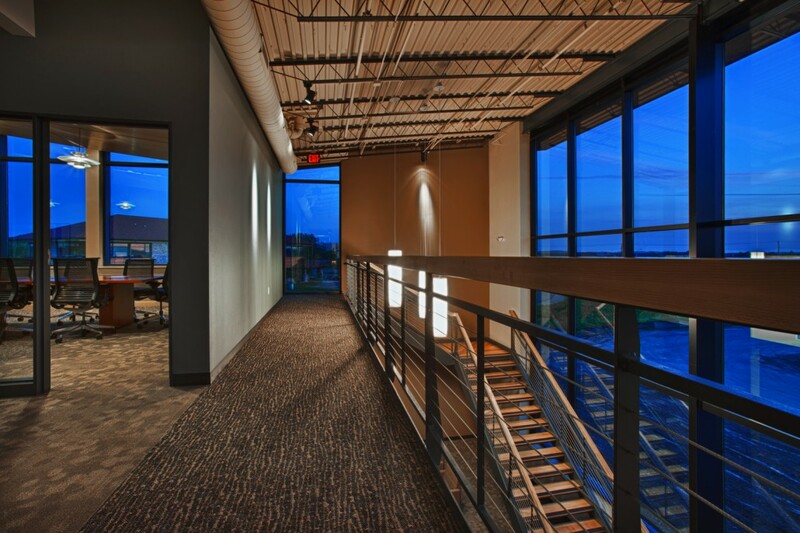 As a result of their success, they selected Potter Lawson to design their new two-story, 18,000 sf headquarters. 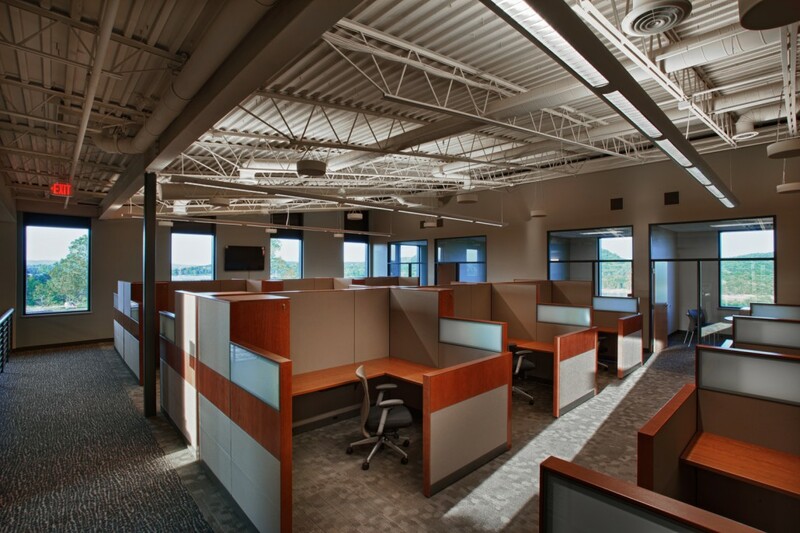 Schwarz Insurance has 50 employees at this location, with room to expand to 65. The new headquarters features a two-story entry lobby, conference rooms, training room, staff break room, and private offices as well as open office areas. 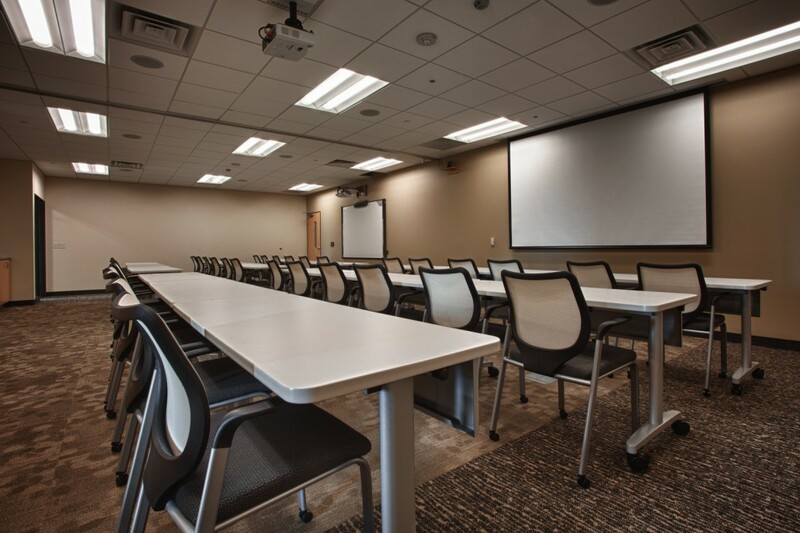 To capitalize on their gorgeous site overlooking the Wisconsin River, the space has an outdoor patio and a second floor deck off the main corporate conference room.